One of those shows I've always been curios about going to, and even before having children, has been Disney on Ice. You always hear some truly amazing stories or see beautiful pictures in advertisements. 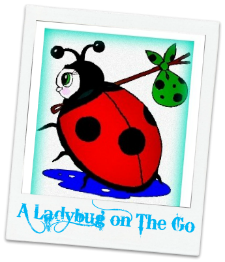 Personally, I have always been amazed to watch the professional ice skaters and all they can do while on ice! Thankfully this Spring, my curiosity was given a chance to be put to rest! Disney on Ice Let's Celebrate will be coming to Detroit at the Palace of Auburn Hills. Choose from several show times through March 19-21, 2014 to attend the unforgettable, once in a lifetime show! 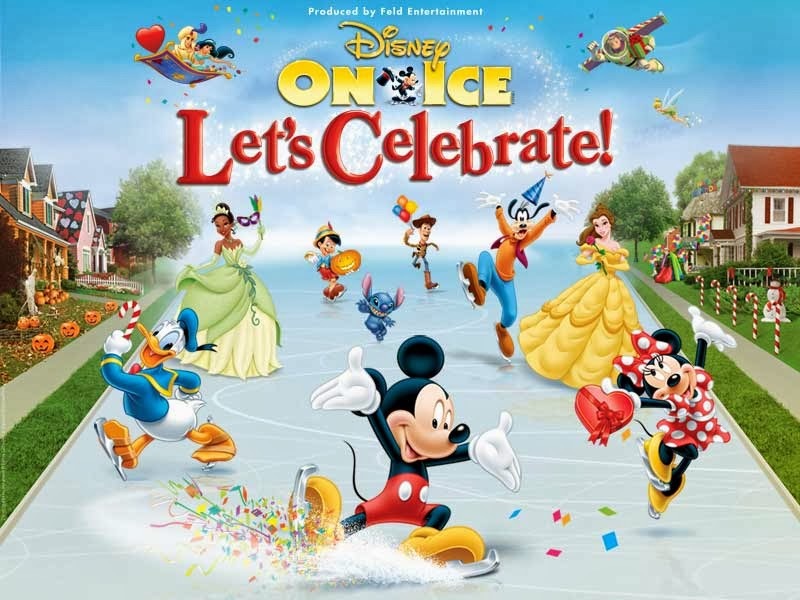 "It’s one colossal party on ice, with all your favorite Disney friends! Join Mickey Mouse and Minnie Mouse as they celebrate a Very Merry Unbirthday Party with Alice and the Mad Hatter; Mardi Gras with Princess Tiana and Prince Naveen; a Royal Valentine’s Day Ball with the Disney Princesses; a Hawaiian luau with Lilo & Stitch; a winter wonderland with Woody, Jessie and Buzz Lightyear; a Halloween haunt with the Disney Villains and more in a magical medley of holidays, celebrations and festivals from around the globe. Come join the party when this spectacular ice show visits your hometown!" Entry Cost: Tickets are only $18 with code '18MOM'. **Valid on the $26 and $20 price levels only. Not valid with any other offer or discount. Must purchase via ticketmaster.com. Limit of 8 tickets per order. Feld Entertainment is going to give one of A Lucky Ladybug's lucky readers a set of 4 tickets to see Disney on Ice on their own! I'm from Dearborn, so we would totally be able to make it. I'll be coming from Wixom. I love your blog you have such a large variety of great information that I cannot see anyway to improve. Plus of course the best contests. Thanks for everything you do. I'm from Birmingham. Thanks for the opportunity! i live in Kentucky but my wife's good friend lisa lives in detroit and she is raising her grand daughter and she would be thrilled to death to be able to take her little angel to this. I live in Harrison Township and I would officially be the coolest aunt ever with these tickets! We would be coming from Holt. I'm from Chicago but will be in the area around that time!